Architektur-Fotografie von Scott Redinger-Libolt, Fotograf in Köln, Koeln, Cologne, Düsseldorf, Duesseldorf, NRW, Deutschland, Germany and Miami. 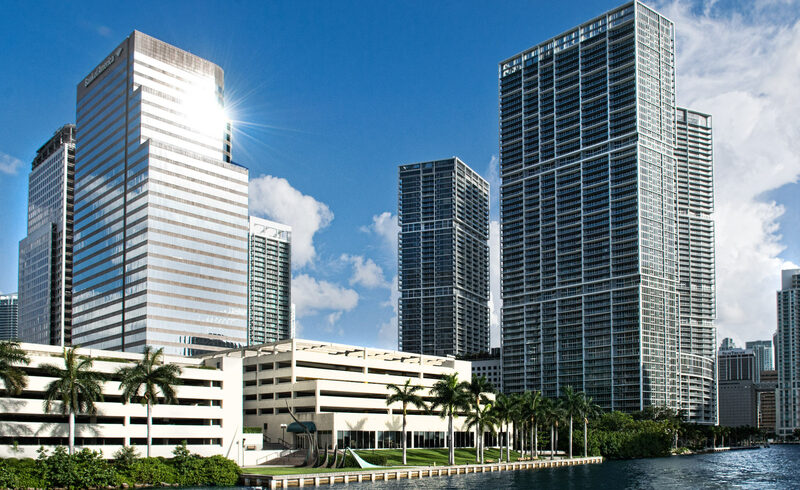 Modern, architectural, cityscape in Brickell area of Miami, Florida. Commercial photographer for Werbung, Scott Redinger / Redphoto.